A number of problems were solved thanks to Azerbaijan’s efforts during the chairmanship in the Organization of the Black Sea Economic Cooperation (BSEC), AzVisiona.az reports citing Turkish Foreign Minister Mevlut Cavusoglu as saying. 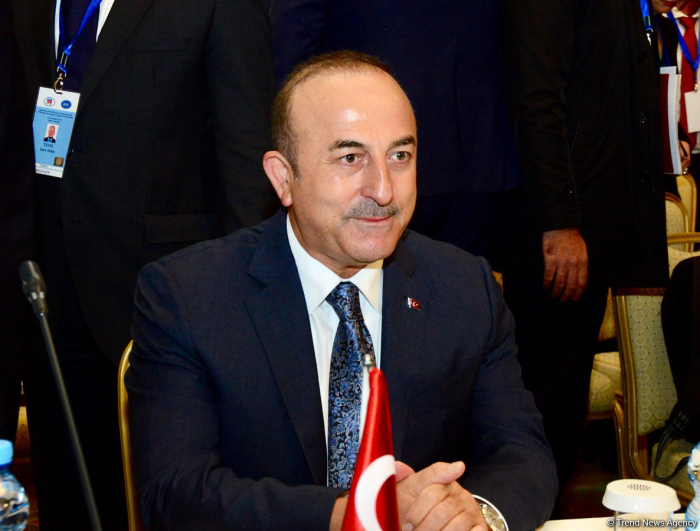 Cavusoglu made the remarks at the 39th meeting of the Council of Foreign Ministers of the BSEC member-states in Baku on Dec. 14. He added that the organization has been operating for 25 years and needs reforms. Cavusoglu also congratulated Azerbaijan on its successful chairmanship in the organization.